Jimmy Manyi and other Afrotone exec should explain what led to this shame of a deal? JIMMY MANYI as the owner of the media house should have informed staff on time that they will no longer be needed at work as of Tuesday- they’re shutting down. What went horribly wrong? 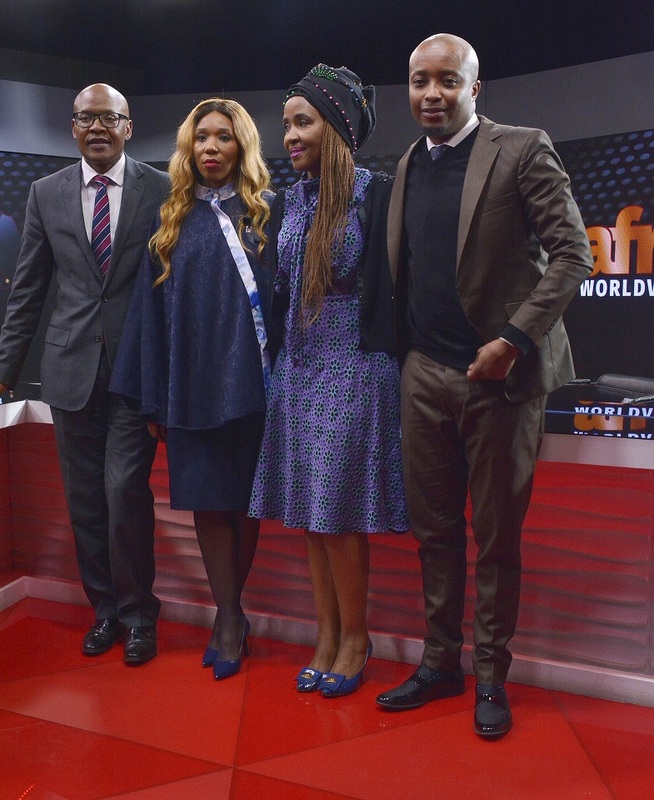 Afrotone executives from left Jimmy Manyi, Princess ZamaSwazi Dlamini-Mandela, Unathi Mguye and Sifiso Mtetwa. Answers are needed to what led to this shame of a deal that has left thousands jobless? Image Sipho MALUKA. This was the reaction from Communications Workers Union- following confirmed reports that Afro Worldview staff were told not to report for work on Tuesday, after MultiChoice decided not to renew contract that began as far as 2013. Tshabalala said they were disappointed at how management had handled the channel’s demise. 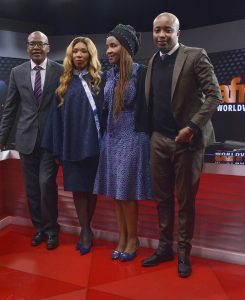 Last month Manyi said Afro Worldview’s association with the Gupta family had created an unshakeable perception that it was an integral part of “state capture”‚ leading to the collapse of Afro Voice newspaper –previously known as The New Age that last published its edition on June 29 2018 and staff lost their jobs. Subsequently, he made this submission in an application in the North Gauteng High Court to place the company under provisional liquidation. Afrotone bought TNA Media from Gupta-owned company Oakbay Investments in August 2017. MultiChoice spokesperson Kenneth Nxumalo confirmed the news. It remains unclear what will happen to channel 405 that was offered to Afro World view.